Chicago executive recruiting firms do a lot of valuable work for their clients. More and more companies are looking at recruiting firms to help them find the right executives to suit the needs of their company. 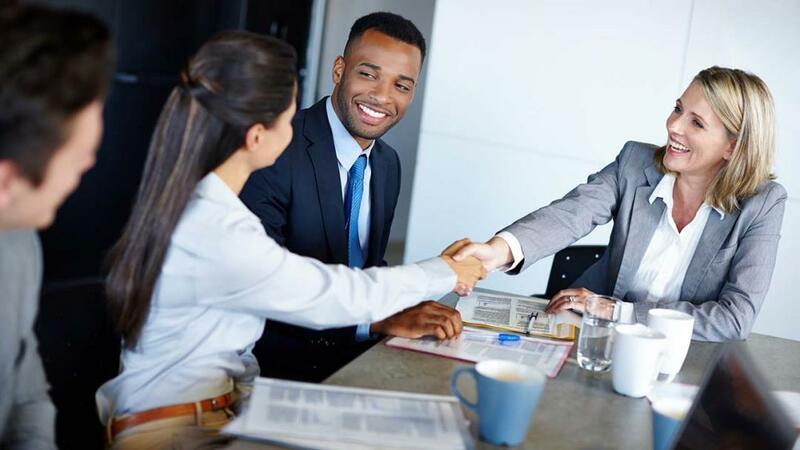 In order for this process to work, there needs to be a strong relationship between the company and the recruiting firm before the hiring process can even begin. Much of this relationship is going to be based on communication from both sides so that they are able to understand one another. This communication is going to lay the groundwork for a professional relationship that will be successful and sustained for years to come. One side of the communication is going to come from the company. They are going to need to communicate their needs and wants with the recruiting firm. They are also going to need to allow the firm to understand the industry that they work in and what their role is within that industry. The recruiting firm needs to have a strong sense of the company culture and the mission of the company so that the firm will be able to find employees that will fit perfectly within that culture. This information is going to allow the recruiting company to be able to filter the right kind of applicants to the company. The company has to do their part in making sure that the firm understands their business, industry, mission, and goals. The firm also plays a part in this two-sided communication so that the company has faith in the recruiting firm to do what they are asking them to do. The firm needs to be able to demonstrate the experience that they have in their industry and that they are able to deliver results. They need to communicate the way they go about recruiting and the way that they establish the qualifications they are going to look for. The firm needs to be open about the creative resources they tap into and the networks they have established over the years. They also want to demonstrate the type of track record that they have with past clients. At the end of the day, the firm needs to make sure that the company has faith in their ability to recruit the kind of executives that they are looking for. Each side needs to understand the way that each other works. The firm needs to understand the ins and out of the company and the company needs to know their contractor and how they accomplish their goals. The basis of any relationship, personal or professional, is communication. Through proper communication, both sides will gain the knowledge they need to make sure that everyone is going to get what they need. It is not something that will happen overnight. This relationship takes time to build and energy needs to be dedicated to establishing this important professional relationship. It is not more important for one or the other, they both have a job to do in this.